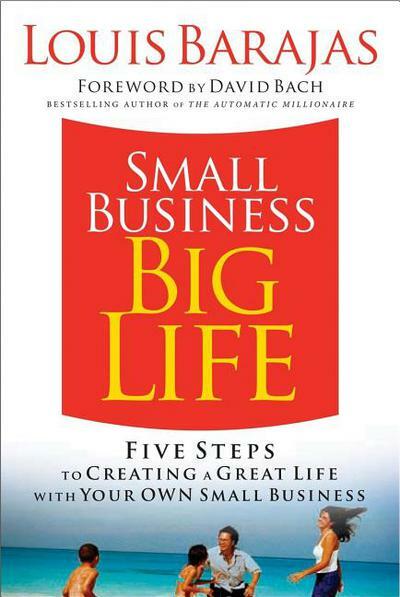 Looking for a good business book? Need a recommendation for your next great read? Cindi Filer, CEO of Innovative Outsourcing, offers her thoughts on what she and her staff have been reading lately. She calls this her "Book Buzz," and she would like to offer you this reference of what's on the IO shelf right now. 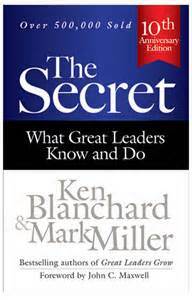 Click on any book shown below to read the review and learn how this book may benefit your business. Then please provide your comments in the section below so we can get the conversation started! A Billionaire wants to mentor YOU! Imagine this! You just received an invitation to meet weekly for coffee with one of the 100 wealthiest people in the world, a billionaire investor and philanthropist. He is taking a special interest in you, and he wants you to fully grasp all the important things he has learned in his 68 years of life and work. He will mentor you by tracing his footsteps and missteps, his successes and his failures. When your mentoring sessions are completed, you will be equipped to carry that spark as a blazing torch, enlightening your personal life and your business. While it may not be an actual “talk-over-coffee,” Ray Dalio’s #1 New York Times bestseller Principles: Life & Work is the ONE must-read book this year, both for your business and your personal growth. Even if you are not a “book” person, there is just too much great stuff here to let this one slip by another day. RAY DALIO is the founder and co-chairman of the best performing hedge fund in the world. He’s made the list of the most influential people in the world by Time and Bloomberg Markets. Even if you have not a stiff of interest in hedge funds or investing, the stories he tells and the life principles he shares will keep you hanging on his every word. There are two overarching themes that ooze through the richness of Dalio’s wisdom. Principles are ways of successfully dealing with reality to get what you want out of work and life, so identify and use your principles as a measuring stick for all you do. In applying these principles, be radically open-minded and radically transparent. This will assure that you learn quickly, and that you don’t get hung up on what things “should” be like, but what is reality. It is impossible to highlight the favorite parts of this book, but from a staffing perspective, let me jump right to Part III where Dalio hits the very heart of building a business based upon solid work principles. 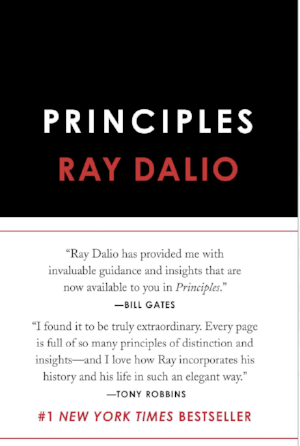 Because there is just so much rich information, Dalio does us a tremendous service, and begins this section with a summary and table of these principles, indexed to the pages where each topic is covered in more depth. He begins by saying, “An organization is a machine consisting of two major parts: culture and people.” Then he proceeds to itemize how to get the culture right, and how to get the people right. These are not pie-in-the-sky ideas, but instead he outlines specific steps. 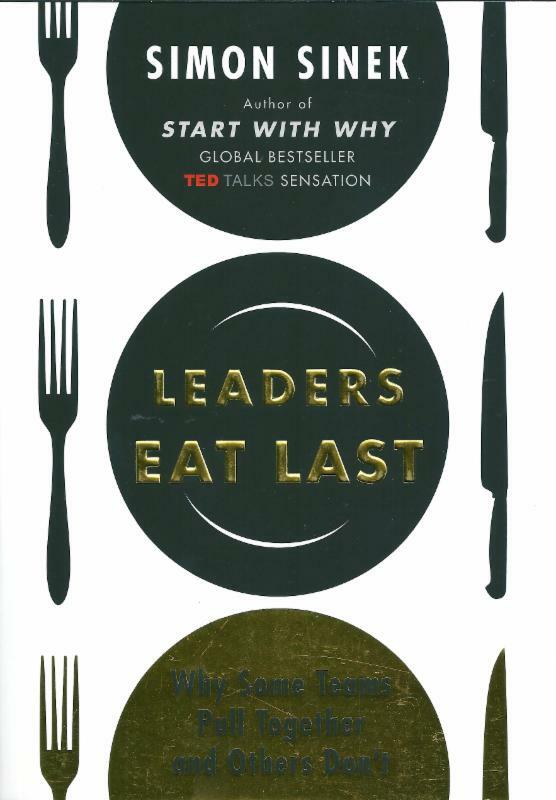 For example, to support his principle that you need to create a culture in which it is okay to make mistakes, but unacceptable not to learn from them, Dalio provides five specific steps any business leader can follow to assure this happens. Ray Dalio admits that he is no different from you. "Whatever success I’ve had in life hasn’t been because of anything unique about me—it’s because of principles that I believe anyone can adopt." So grab a cup of coffee, open the book, either hardcopy or audio, and enjoy a few moments each week as Ray Dalio fills you with the inspiration and wisdom that may make you think differently about your life and work. Oh, and Part III of Dalio’s book — that’s our sweet spot, so Innovative Outsourcing would be honored to come along side you to put these principles in motion as you build your team at your company. You’ve grown a successful business based upon sound marketing principles. So what if you came to realize that all you know about marketing could actually be holding you back? Marketing is on the brink of change, and those businesses that can successfully pivot their marketing strategy now will reap the rewards, as those businesses less progressive scramble to play catch-up. Killing Marketing, by Joe Pulizzi and Robert Rose, provides a new and shocking perspective that could change how you market your business. Through the insights of these authors, you may consider how actually “killing marketing” as we know it could be the start of a whole new way you grow your business. These two authors are the world’s top marketing experts of our age, and they begin this book with an alarming realization. Over the past two decades, we have seen a dramatic shift in both B2B and B2C buying and brand loyalty, yet the way we market has remained the same. What if you took a “crazy idea” and made it one of the most successful brands the world has ever known? What if you had no idea how to do something but surrounded yourself with the right people to reach that dream? This is what Phil Knight did as he took a love for running shoes and created one of the most recognizable brands in the world. 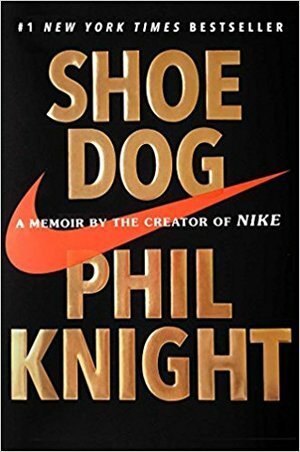 In his autobiography Shoe Dog, Nike founder Phil Knight weaves an inspiring tale of what began as a “crazy idea” for a class at Stanford and developed into a worldwide apparel bonanza. This compelling story of a young man with a passion to change the status quo and do what he loves is simply inspiring. In this book, Knight weaves his journey of how he turned a $50 loan from his father into a company with annual sales topping $30 billion. The reader is inspired to learn how Knight achieved the improbable, building a wildly successful company from scratch out of his parents’ garage in Portland, Oregon. What would happen if we fundamentally changed our leadership style? What would happen to our companies if we chose to serve those we lead? These are the premises of Cheryl Bachelder’s Dare to Serve. As the CEO, Cheryl was instrumental in turning around Popeyes over just 7 years, with restaurant sales up 25%, profits up 40%, and market share up 7%. What was the key to this success? It was the direct result of making a conscious decision to lead in a new way. Do we want different results than we had last year? In my experience, Cheryl’s experiment here is real, and if we choose to lead this way, we will see tangible bottom line results. I know that you are thinking, “Of course Cindi feels this way, because she is an HR person.” But honestly, this applies to you, too. I'm suggesting that you may want to take some time during this holiday season, when it just seems right to turn our focus to relationships, and read this book. I believe it will be worth your time. The book is full of very practical ideas you can apply in your business right now such as this one interesting take-away. My team and I hire and place people at companies in the Atlanta metro area. That is what we do every day. Sometimes, they stay on our payroll, and sometimes they go directly onto our clients' payrolls. But regardless of which type of hire, our staff and I get to hear from these placed employees about “how things are going." We hear not only how they like their responsibilities, but how it “feels” to be on that client’s staff. In so many cases, you would be surprised to hear what they say.